It’s easy to makeover your jewelry and convert some styles of earrings to pieced and make your own design with some hooks of your choosing. There are many different styles and coloured metals. 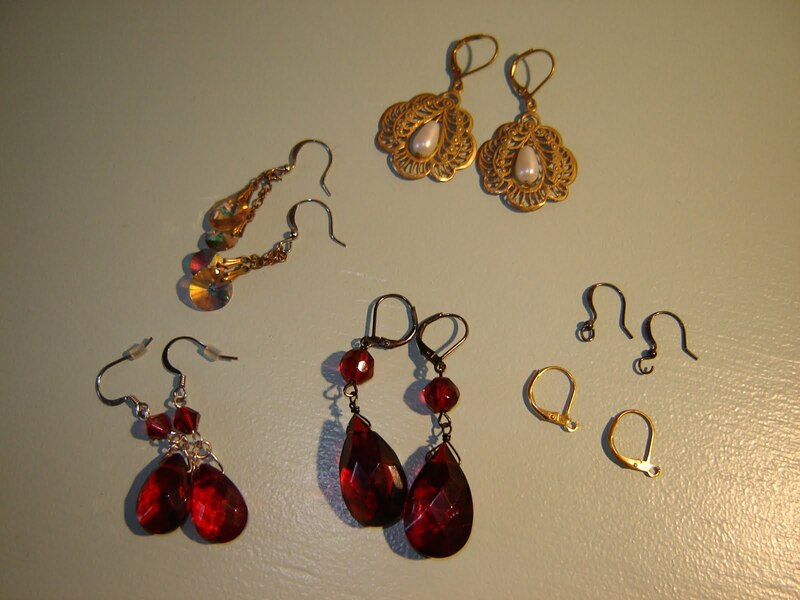 I look for earrings that I can convert easily, ones with a ring that I can reattach with some small jewellery pliers.